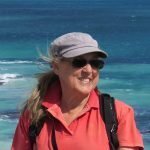 Laugh and nod along to a humorous slice of travel memoir in this Guest Post by well known and popular travel blogger, Marion Halliday (aka Red Nomad OZ). 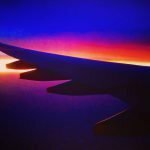 Reflecting on my past – and anticipating my future – lifetime travel experiences leaves me with two indisputable facts. But more importantly, and FAR more interestingly, I can see how my life has unfolded (and continues to unfold) into 7 distinct Ages of Travel! My parents, both from Country #1, were working overseas in Country #2 when I was born. We moved to Country #3 before I turned two and spent the next few years shuttling between them. So I can’t recall a time when I WASN’T travelling! Travel = Normal!! I was in my early twenties before I realised it was possible to go somewhere WITHOUT visiting the museums, historic displays and local points of interest. But by then it was too late! My parents’ pathological inability to pass by a cultural enrichment opportunity had already given me an appreciation of such things I still have today. It’s a fair description of almost any family vacation, don’t you think? But despite the sibling dramas and teenage angst, family holidays just whetted my appetite for more. That’s because holidays meant seeing new places, meeting new people and having new experiences – and that’s STILL what travel means to me! Working overseas wasn’t the extreme culture shock it might have been for someone who hadn’t already spent her formative years in other countries. But it sure added another dimension to my travelling life – the difference between holidaying and living in another country as an adult was enormous! 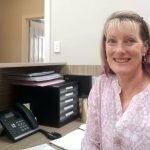 I scored a job with occasional travel that took me to every state and territory in Australia – with the exception of the Hutt River Province!! And that gave me a fantastic opportunity to scope out holiday hot spots to visit on vacation. And experience them on two different levels!! When my third – or was it fourth – career tanked, I started looking for a new challenge. 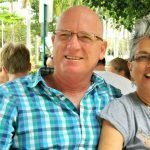 Was there a place to showcase my ever-increasing collection of photos, stories and memorabilia from over 20 years of travelling Australia with my partner? Hell, yes! So I entered the blogosphere like an evangelist with a message from God’s own country. AND I kept travelling in OZ – but now with the time to take it slowly. Anyway, what’s a blogger without something new to blog about?? One day (please God, not very soon) being an independent traveller will no longer be a viable option. And that’s when I’ll enter my 7th age of travel and start going on guided tours! Because NOT travelling to the very end isn’t a viable option for someone who was born travelling, and never really stopped! Besides, there’ll ALWAYS be something new to see, right?! 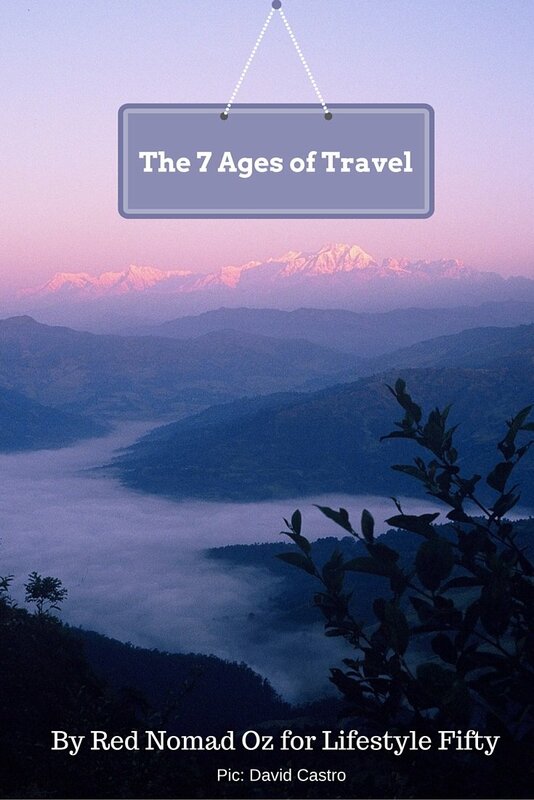 Your 7 Ages of travel may be completely different to mine – but that’s what makes our individual experiences of our life-long travel habits so fascinating, inspiring and empowering. 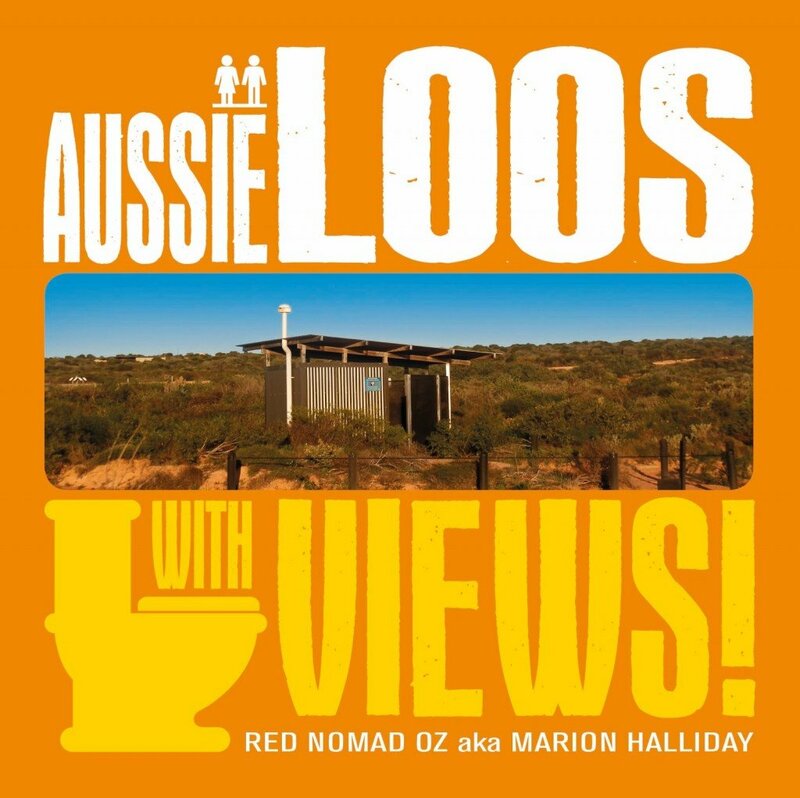 Marion Halliday is Red Nomad OZ, Aussie traveller, blogger and author of Aussie Loos With Views. 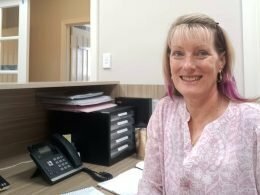 In her 25 years of travelling Australia with partner Pilchard, she’s been to cane toad and camel races; dodged deadly snakes and crafty crocs; spotted Australia’s rarest birds and been bitten by a wombat! Find her on the road digging up fossils, hiking through rainforest, climbing Australia’s highest – and the world’s smallest – mountain, finding off-beat oddities and eating in an astonishing number of bakeries. 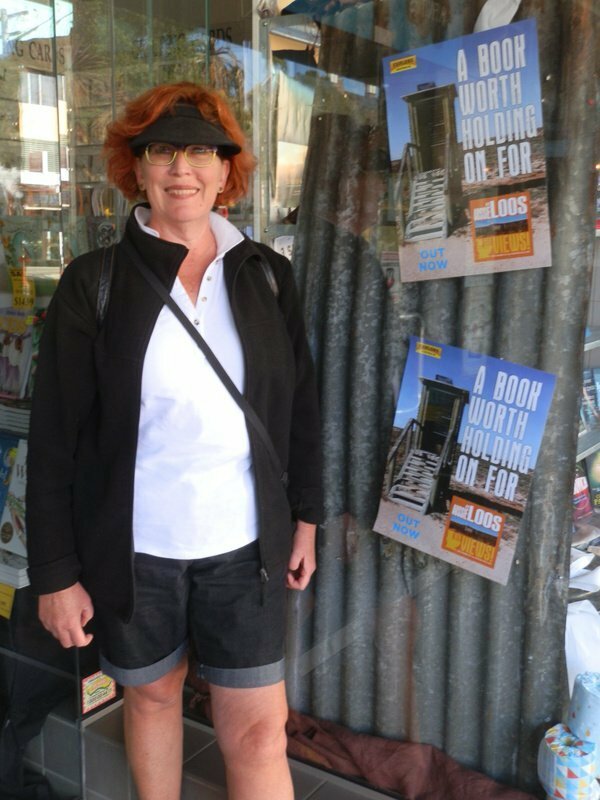 Visit her website RedzAustralia for more Australian adventures, natural attractions, Aussie holiday destinations – and Aussie loos with views! Have you been to a memorable loo with a view? Linking up with Travel Photo Thursday today. 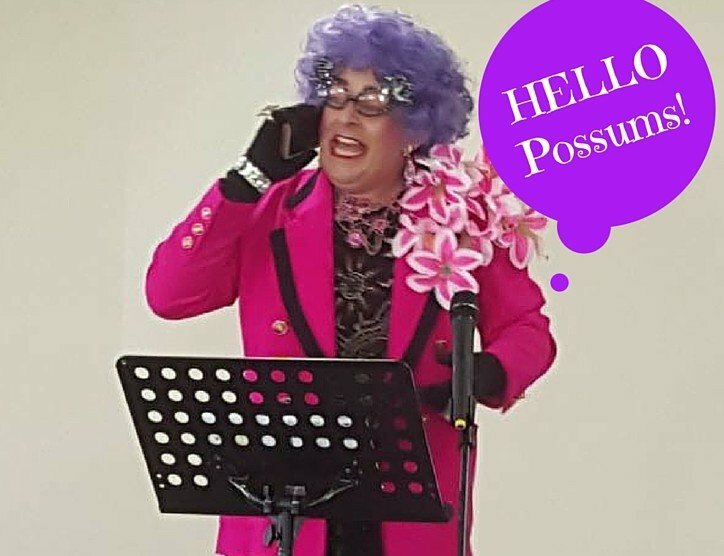 Previous Post: « Dame Edna comes to York. Hello from my little corner of the world. I hope that you’re doing well, and always keeping your beautiful smile! When I went to the University I was free to travel – Whee! Now I travel on business and FUN and meet great people along the way! Thanks so much, and thanks Raquel for sharing your travel story with us. I’ve never been quite sure whether starting travel early OR starting travel late is the best thing! But I guess it doesn’t matter – it’s travelling NOW that counts! I love your 7 ages of travel Red. 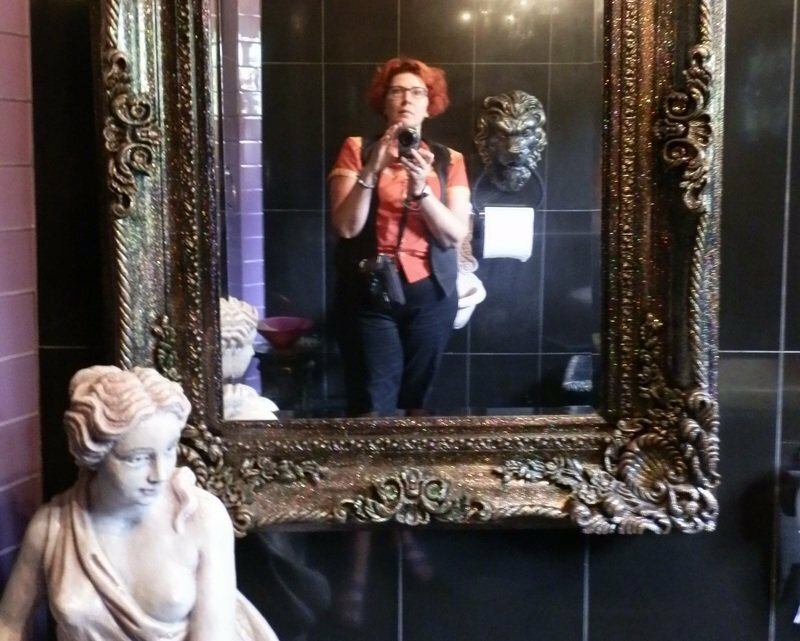 I love your blog, your writing style AND your Loos with Views. You are an inspiration to all of us Aussie travellers Red. Keep on travelling girl. Haha! “Jill and Jo and Jolly Japes” – Book One, Season One! Like Red I intend travelling till I drop. I’m saving cruises and guided tours for my “older” gold years. I’m certainly not denigrating them as a means of travel, it is just that I think they will suit me better when I no longer feel comfortable organising trips myself. Of course I may find myself seasick and have to abandon that plan but I hope not. I love that there are so many different ways to travel – something for everyone I say. I hope to try them all! That’s a good plan Jan! I’m SO with you on that, Jan! 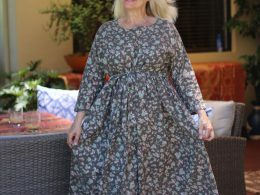 One of the beauties of the Ages of travel I’ve already encountered is that they’ve been age-appropriate – and old age is no reason for that to stop! Change is what keeps us vital and alive! I had a friend who insisted that all change is positive – not necessarily the change itself, but that it stops one from stagnating! And at risk of sounding like the each-way-bet girl that I am, I agree with both of you, Irene and Jo! Love Reds Blog. Been blog pals for ages. Hello Diane, I agree, Red’s blog is Fab! Hey, blog buddies – guess what? You ROCK! I grew up in a world of no travel as my family didn’t have the means nor desire to do so. So my early stage would have been an occasional trip to grandma’s or an aunt’s house, certainly not a stay in a hotel at a destination. My first trip was to Hawaii after I had finished college, gotten a job as a newspaper reporter and worked for a year and a half. Age 26. Now my life is a travel book; no stages, just chapters! Great post! 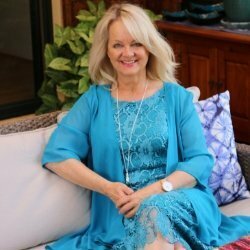 Hi Jackie, love the idea of your life being a travel book with chapters! Wonder which chapter you are on? Actually, because we DID live overseas, travelling to visit rellies in Australia was more exciting to me (as a child) than some of the more exotic destinations we visited, Jackie. Don’t underestimate the power of ‘everyday’ travel!! 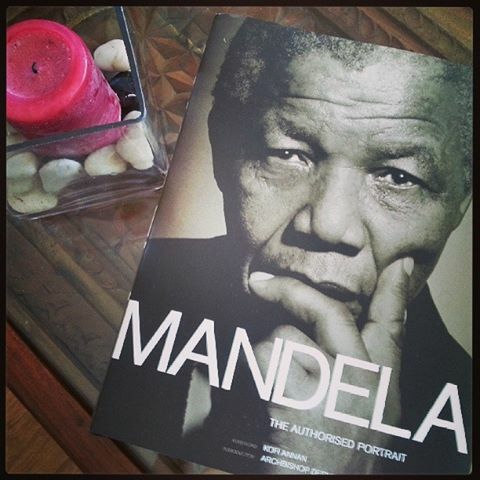 And I like the chapter idea too – an ever-evolving book is a great analogy! Marion, you’ve had an interesting life. You were fortunate to have parents with a propensity for cultural enrichment opportunities. At the moment you’re only guessing at what the seventh stage will be – maybe you’ll wind up with 8 or 9 stages! You’ve also got me thinking about my seven stages. I did not travel much as a child, but I would say my first stage of travel was pretty rich – I travelled through books. As to the rest, I have to think about how to organize those. Haha, I replied to Nathalie’s comment (above) before I read yours, Donna!! 8 or 9 ages wouldn’t be a bad thing now, would it?!?! And books have always been a parallel form of travel to my 7 Actual Ages – but I never thought of them as an Age in their own right until I read your comment! Thanx for the prompt! I like you analogy of 7 ages of travel, thanks for sharing. Actually, some people probably have MORE than 7 ages of travel – and who knows? 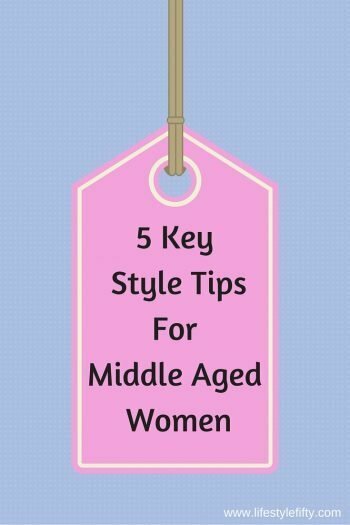 Maybe I will too – older age might hold more than one! Your post has started me thinking. I’m not sure how to work out my Ages of Travel just yet but it will be fun to figure out. Thanks for the brain tickler. Marion is good at brain ticklers @Gyspsy Nesters 🙂 Her blog is testament to them too. I’ll be interested to see it when you’ve figured it out – it’s an intriguing process!! I didn’t travel much as a child except for relatively locally, yet somehow the travel bug bit when we took our first “big trip” when I was 11 and flew to Europe for two weeks. My trajectory since then, though, seems much like yours.When I’m not as active and can’t travel independently, I’d be more likely to move to family travel, I suspect, with my kids doing the arranging, and, hopefully, with grandkids. Or continuing to travel independently, but just more slowly, e.g. cruises or long train journeys or caravans, where you don’t have to keep moving your luggage. 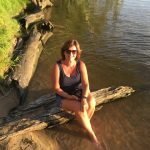 Hi Rachel, once bitten by the travel bug, there is no cure, hey! Oops! Maybe having no kids was a mistake 😀 It’ll be interesting to see if my 7th age of travel prediction actually turns out that way – if not, I’ll see both of you on a cruise somewhere, right?!?!?! 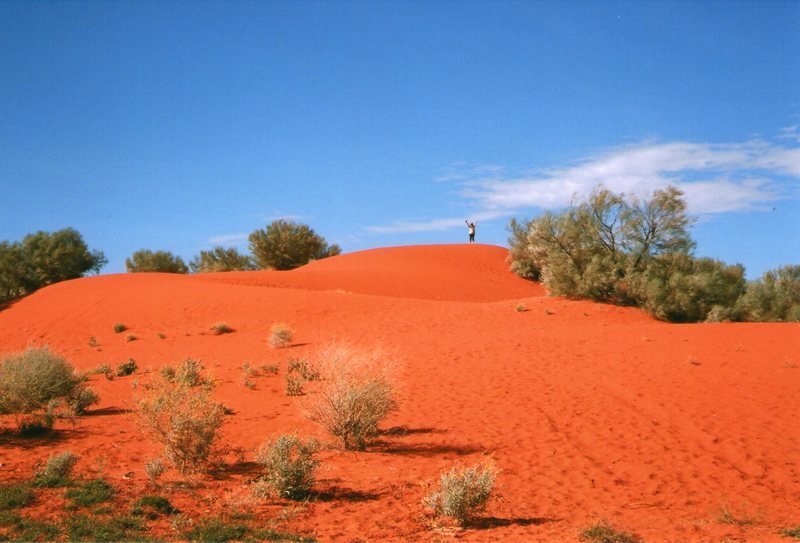 Haha, see you on a cruise or a coach Red – heading to Timbuktu and beyond! HAhaha, unlike many other ‘gifts’ from my parents, this is one thing I’m REALLY happy to blame them for Pam! And Jo – I bet those counties seem like totally different countries to outsiders! Yes back in the early 70’s Red, the different counties of England seemed far more distant than they do today. ‘Up North’ was a different world for us southerners and vice versa. What an interesting life you have had Marion. 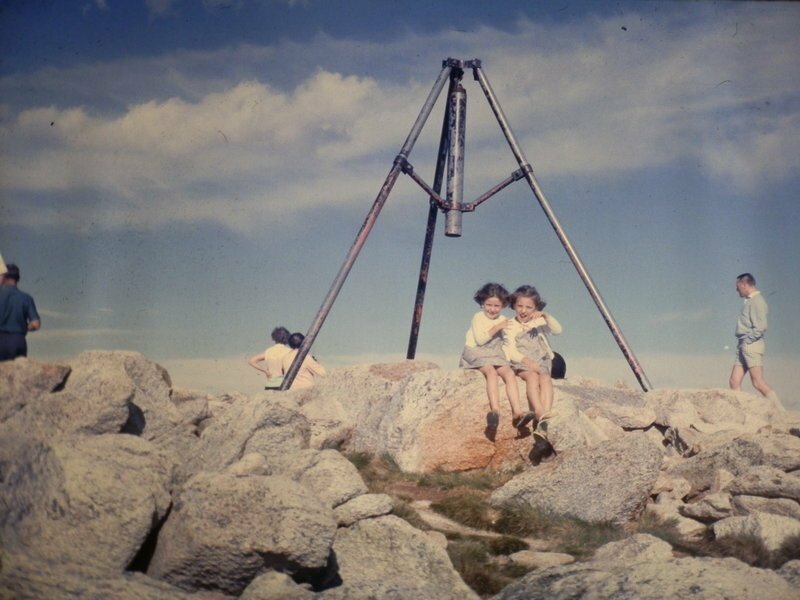 I do agree that our love of travel possibly starts from a very young age. My parents loved going bush in their caravan when I was a youngster and that seemed to instil the love of the bush into me. I can’t imagine a life without travel or having something to look forward to. These days this is all my friends and I talk about! Travel, travel and more travel!!! Isn’t it weird how ‘chatting’ and ‘champagne’ go together?!?!?! But they’re both excellent companions for travel talk – and actual travel!! The older I get, the more I want to do, so I’m right there with you Kathy – and Jo!